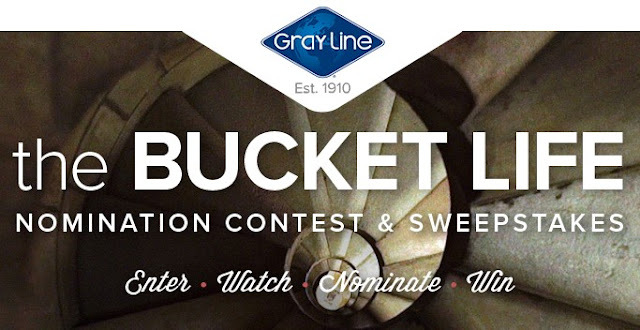 Gray Line Tours wants you to enter daily by nominating great people you know to win a $10,000 trip of their dreams. When you do, you'll be entered to win a Visa Gift Card worth $4000 to plan your own vacation or a GoPro camera! HINT: Technically, you can only enter the sweepstakes ONE TIME, but you can log in DAILY to get extra entries and there are other ways to get bonus entries. See the rules for details.